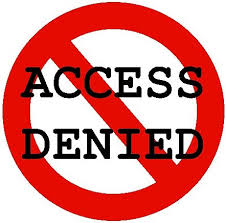 There can be many reasons why one has to block an application and stop the running process. It is usually done when you have useless apps, programs and applications that take up space in your phones and computers and constantly begin updating by themselves. It can be quite annoying because of these random activities happening in your devices and systems. 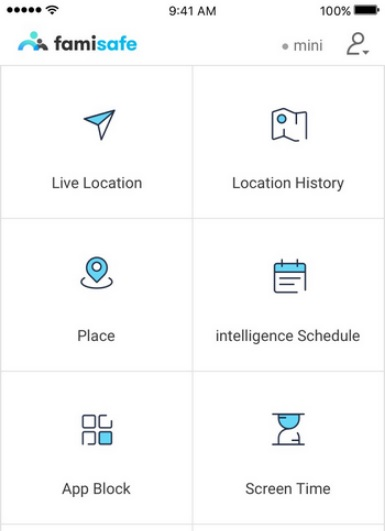 It is essential to know about these apps so that one can make sure that they do not have to stress over anything more than just their functions and normally using the app. If one is troubled with these apps and programs taking up your space and updating on their own and also because of objectionable contents, then you can learn how to manage these programs and how to block internet access to automatically block these apps. It’s easier to cut their internet access for the specific application. Overloading and overuse of certain apps can be a burden on your phones and operating systems. 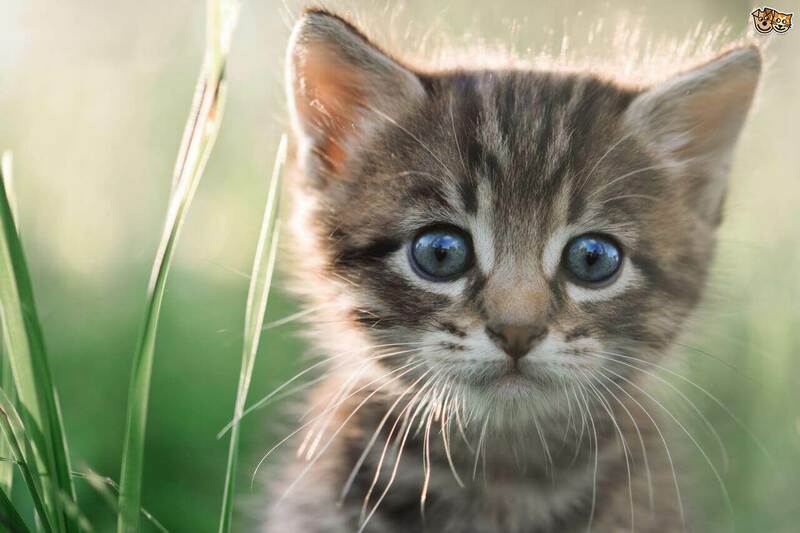 It is simply the kind of pressure that will affect your computers. One must stop the unnecessary applications to save data and to protect their phones from malware and useless programs and must learn how to block a program from accessing the internet. Not keeping track of applications increase the chances of too many apps running in your system, which in result will give you low performance and your device, can turn slow because of this. 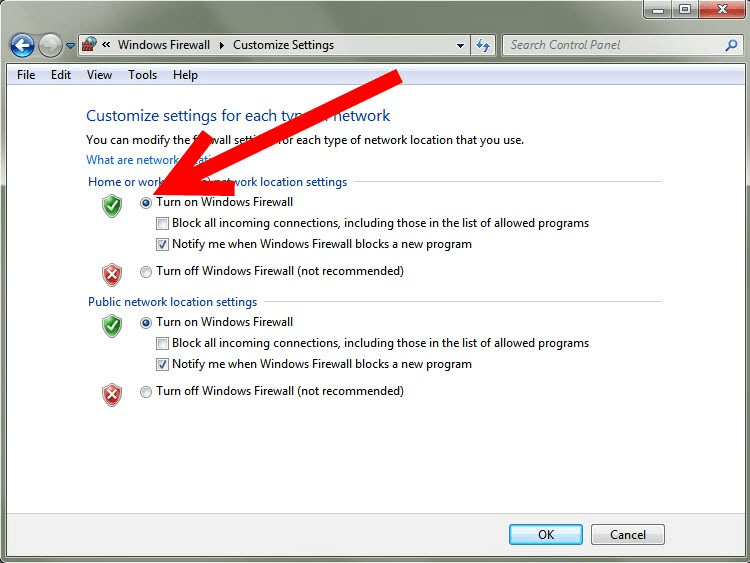 Why Should I know how to block internet access and why should I do this? Limit Features to install in your applications. Allow only the apps that you want to update and do not restore the other ones not required. Ensure a healthy routine and prevent internet addiction. Using windows firewall is a great way to make sure that your system is safe, and it has the capacity to fight harmful, malware and threatening material from the internet. When you are using the internet to browse all kinds of data, you have your windows firewall to protect you and keep an eye on the material that is being accessed by you to protect from the internet. There are packets which are sent to check whether the data you are using is safe or not and one easily learn how to block a program from accessing the internet and using the firewall. Firewalls can protect information related to unwanted content, they can make online gaming safer for the users, it protects your computer from unauthorized access, and they can exist as both hardware and software. Step 2: From the left panel select the option “Turn Firewall on or off” and enter the administrator password if you have to. 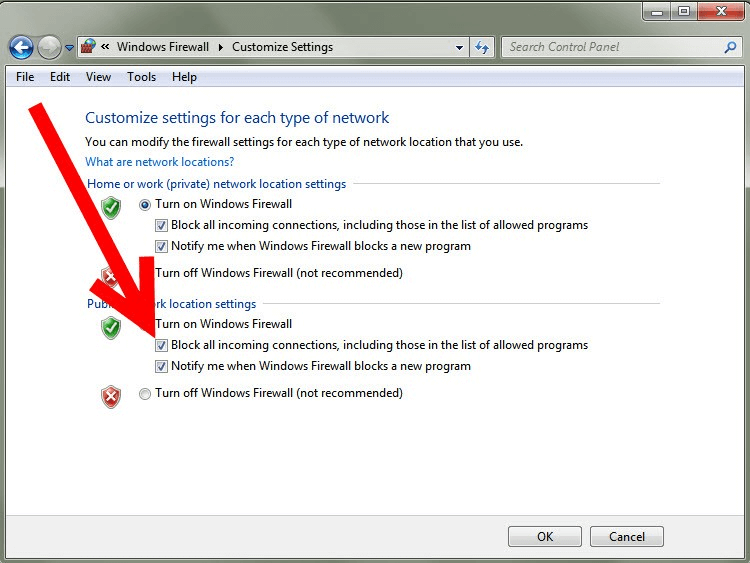 Step 4: Block all incoming connections, including those in the list of allowed programs”. One must select this option to block all options. Just like your computer, you can now block the unimportant apps and programs that are simply consuming all the space in your phone and updating on their own. If you are facing problems with such apps and wish to dig into the required solutions that can save your phone from unnecessary activities, you need to learn how to how to block a program from accessing the internet. It is a daily issue for us when we forget to get rid of a third-party application that eats up all the space in our phone and by updating themselves invite harmful contents into our devices. The process of blocking is very easy on your smartphone, and you have to learn how to use it quickly. Famisafe is an essential app that helps you to monitor unwanted and malicious data from entering into your phones. 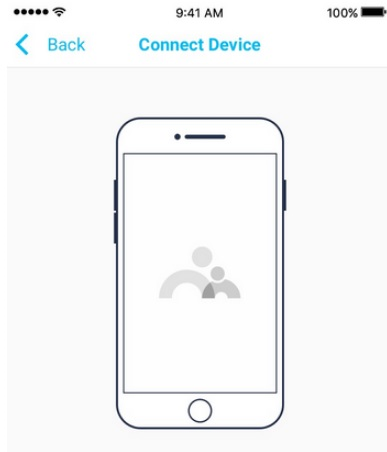 The app has great features, and it can be easily operated to filter out the unwanted contents and to make sure that you and your children are safe, and no malware or spyware can affect your phones and devices. Famisafe is very popular among other app blocking apps for phones, and it is compatible with both Android and iOS devices. The app is readily available on your App Store and Play Store. Here are a few steps for you to learn how to install. Step 2: Register the app in both of the phones and fill in your details and password. 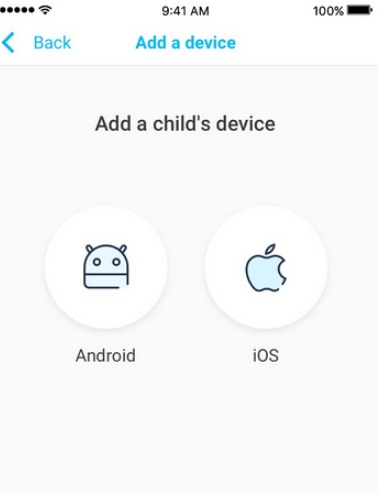 Step 3: Choose from the two options such as the kid’s phone and parent’s phone and install the app in the target device. 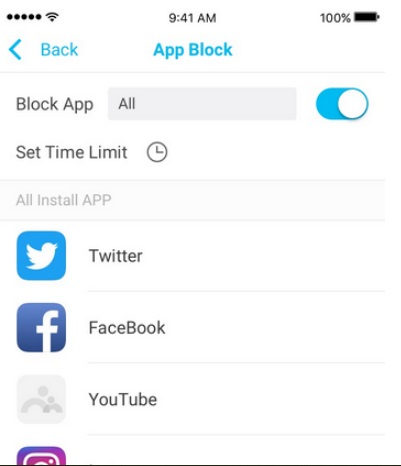 Step 5: To block any app one has to go to the “App block” option to choose the app that they want to block and from the option here you can easily block any browser or app with a single click. Step 6: You can also limit the usage of your phone by using the “screen time option”. Both the internet app blocking methods are extremely efficient and work universally and has been used by many users across the world. The use of a firewall is mainly done in windows, and that is why we will find the application most of the time in the computers. The firewall app has a real-time effect of distinguishing negative data for positive, and it works automatically. Every PC and laptop that you are using has the Windows 10 enabled firewall, which can easily make sure that all the essential messages are saved, and the malicious content is figured out. Both Famisafe and firewall works for the same motive is to fight the unwanted material and to filter out material from the devices. 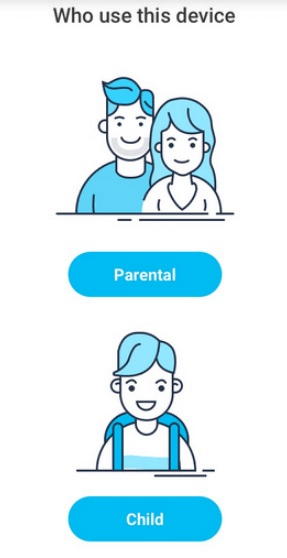 However, both are different applications and are used by different users but both the apps function that can make sure there is no unnecessary material that you must come across. 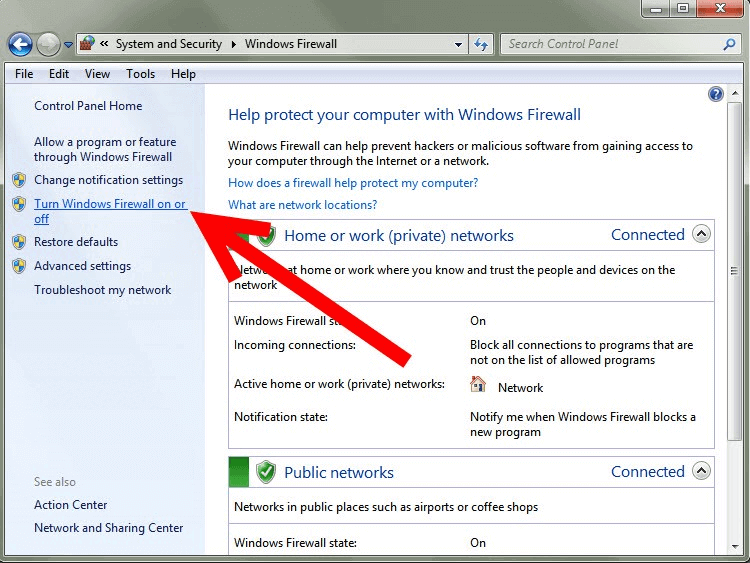 The windows firewall is compatible with the PC’s, and the Famisafe is for your Android and iOS devices. Famisafe is better than a firewall because it is compatible with both the Android and iOS and Windows Firewall works only in the PCs. 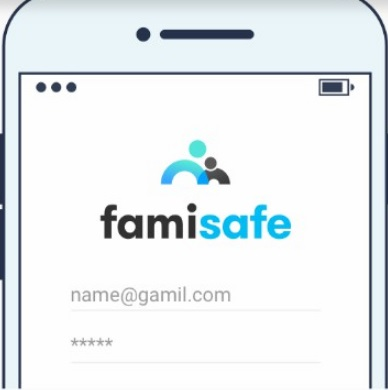 Famisafe is a parental control app and helps to block social media platforms, detect suspicious texts, monitor your kids’ phone remotely. Hence, Famisafe is more useful and effective than the firewall. Famisafe is a great application that helps you detect and filter data on both the phones and your systems. If you want the best app to do you, the best service when it comes to app blocking and then here are your options to choose from, and you can decide that depending on the kind of device user that you are. It is essential to know how to block a program from accessing the internet, and at this day and age, one must take the initiative to learn and to maintain a protective wall against the harmful malware that can affect you and give you trouble. By using these apps, you can stay relieved to have an uninterrupted work session and protect your system from harmful and unwanted material. These apps are effortless to use, and once you know how to block internet access for these apps, you can have a good experience with them.